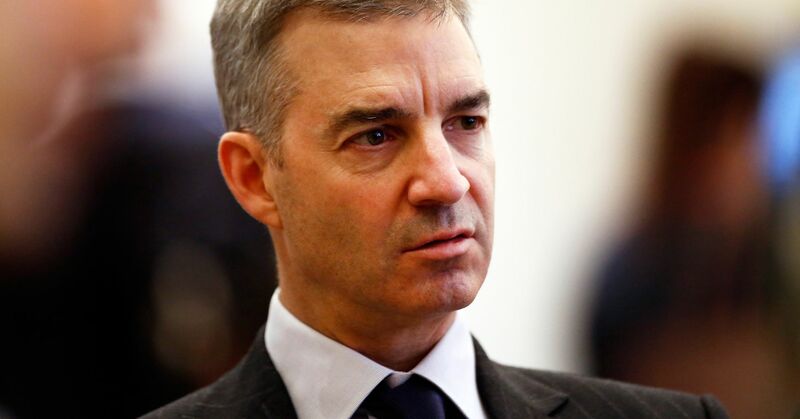 Daniel Loeb’s Third Point Capital added a new stake in American Express, according to an investor letter. American Express shares pared their losses following news of the stake from the activist hedge fund. “With shares trading at just 12.5X our 2019E EPS, and 11x 2020E EPS, we think markets underappreciate the strategic pivot occurring at Amex and see shares trading above $135 over the next 18 months for a total return of 30 percent upside,” stated the letter. The American Express franchise strayed from the path to steady growth over the last half decade, Loeb said in the letter. But the hedge fund manager believes the financial services company is turning things around. American Express shares have gained more than 15 percent over the last 12 months as of Thursday’s close of $108.50 a share. “New CEO Stephen Squeri is re‐energizing Amex by focusing on topline growth and under‐appreciated structural opportunities in Commercial and International,” the Third Point letter said. 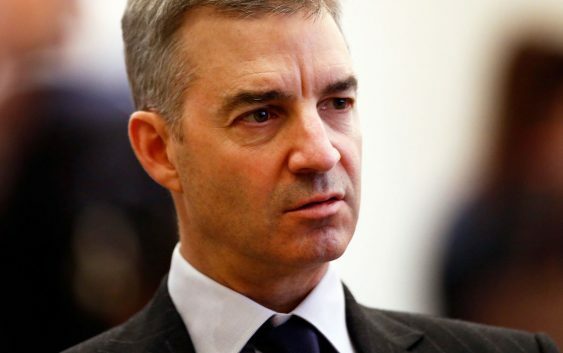 Loeb’s firm noted that American Express is the fourth largest payment network in the world, pulling about $1.2 trillion in business. Third Point noted that American Express “aims to reach virtual parity with” the reach of the Visa and Mastercard networks by the end of next year. – CNBC’s Leslie Picker contributed to this report.